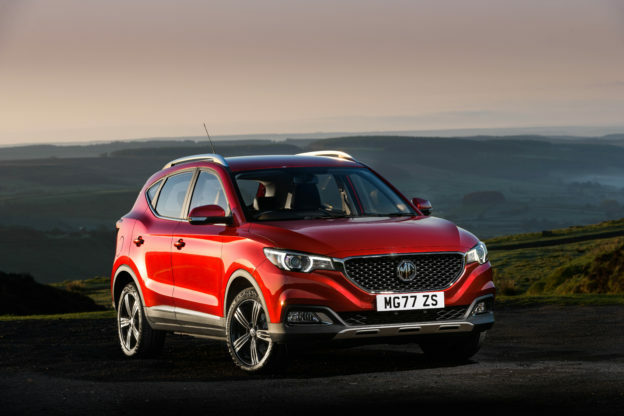 MG Motor UK has smashed its record for January new car sales. 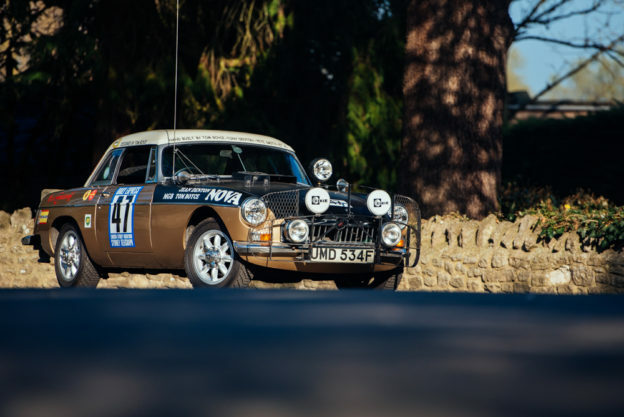 The latest figures from the Society of Motor Manufacturers & Traders (SMMT) show a significant increase for the iconic British brand with 754 new car registrations secured in January, an increase of 59% versus 2018. MG is gaining a reputation as a rapidly growing vehicle manufacturer. 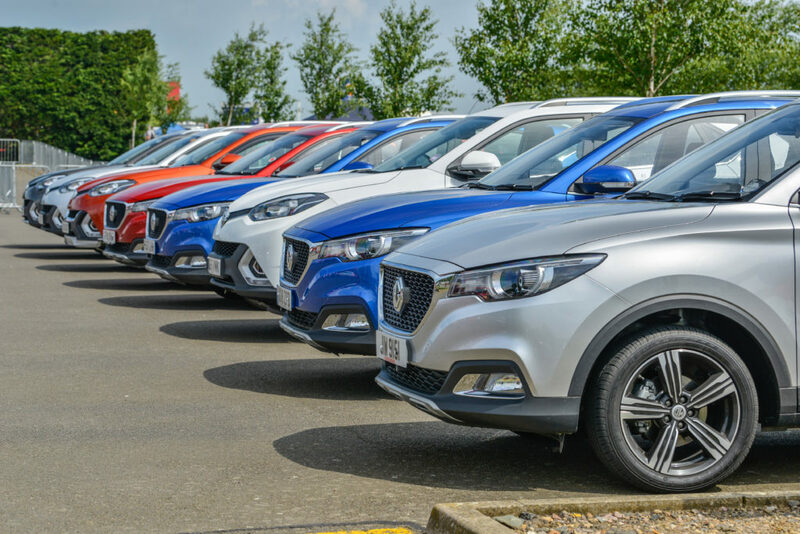 The impressive start to 2019 marks another record month for MG as the company seeks to build on the success of 2018. Already three new dealerships have joined the network this year, with plans for even more new sites to open in the first part of 2019. 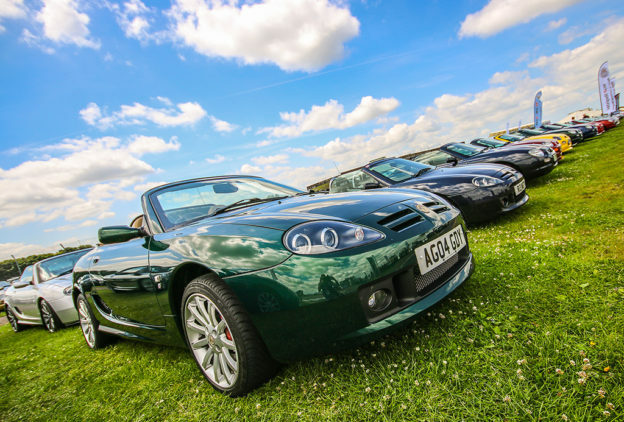 Recent appointments to the MG dealer network include Horsham Car Centre in West Sussex, Thompson First in Gloucestershire and Desira in Diss. Daniel Gregorious, Head of Sales & Marketing at MG Motor UK, commented: “January was another record-breaking month for us, and we’re delighted that more and more customers are recognising the value-for-money that MG offers. Our dealer network continues to surpass our expectations with their hard work and dedication and they’re really making the most of our new car offers and seven year warranty. 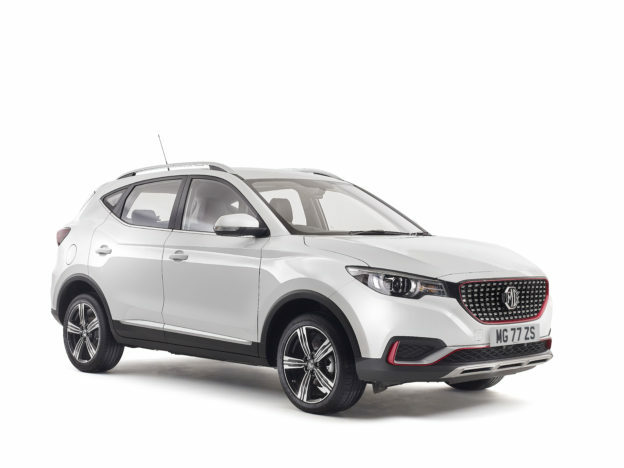 We’re looking forward to giving our dealers more new models to fill their showrooms, including our very first electric car, the MG ZS EV which will launch in September”. 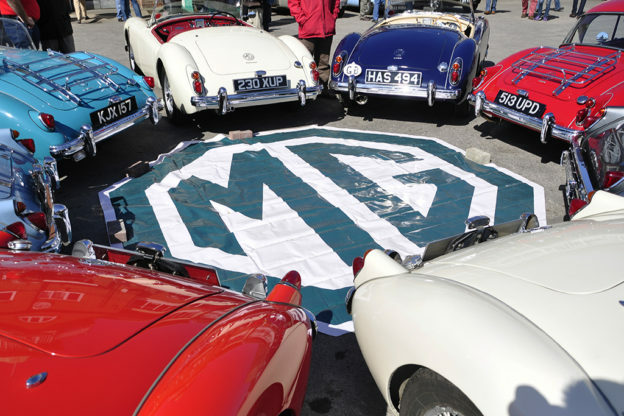 MG Motor celebrates biggest year ever!